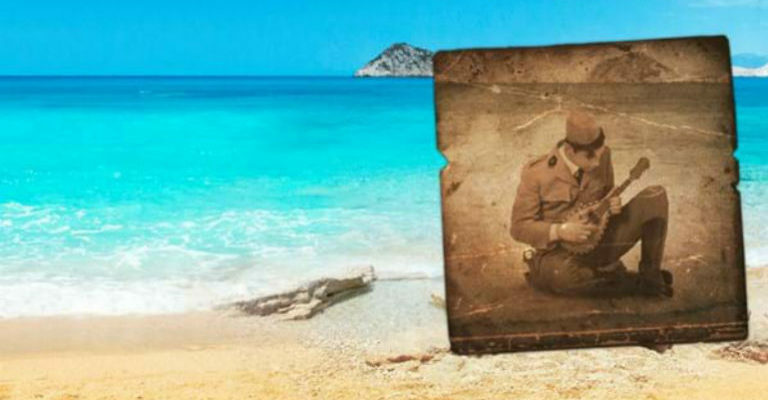 Based on the best-selling novel that inspired the hit film, Captain Corelli’s Mandolin is an unforgettable love story set on the Greek island of Cephallonia against the turbulent backdrop of World War II. Iannis love the island and his strong-willed daughter Pelagia. Carlo, an Italian soldier, discovers love whilst fighting in Albania. Pelagia loves her father and the fisherman Mandras. The young Italian Captain Corelli loves only his music. And then in 1941, the idyllic island awakes to find itself at war, under Italian and German occupation. Everything they thought they knew and understood changes. Marking the 25th anniversary of the novel’s original publication, Oliver and Tony Award nominee director Melly Still (My Brilliant Friend) and adaptor Rona Munro (The James Plays) bring this epic story vividly to life on stage with the world premiere.